Our research groups work in many areas including Statistics, Algebra and Number Theory, Geometric Analysis, Mathematics Education. Map of the Department's National and International Collaborations. Our research groups work in the areas of Algebra and Number Theory, Geometric Analysis, Mathematics Education and Statistics. We offer a wide variety of undergraduate programmes to suit the requirements of the various types of Maths students at Maynooth University. 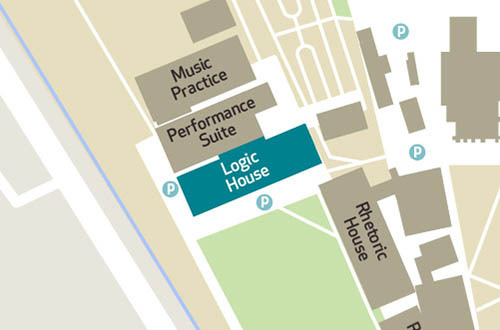 The Department of Mathematics and Statistics is located in Logic House on the South Campus. The Department offers a variety of undergraduate and postgraduate degrees in Mathematics and Statistics designed to prepare students for jobs in many different fields. It has research groups in Algebra & Number Theory, Geometric Analysis, Mathematics Education, and Statistics. Cuireann an Roinn cúrsaí éagsúla fochéime agus iarchéime ar fáil sa Mhatamaitic agus i Staitistic chun mic léinn a ullmhú do phoist i réimsí éagsúla. 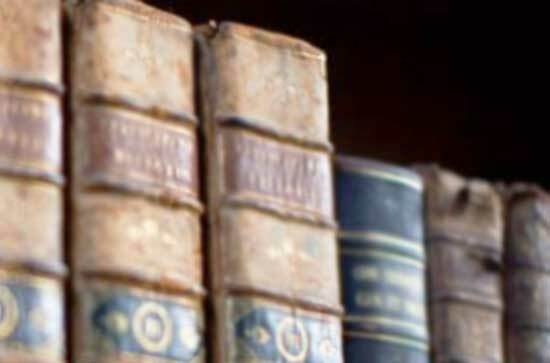 Tá grúpaí taighde ag an Roinn in Ailgéabar & Uimhirtheoiric, Anailís Gheoiméadrach, Oideachas Matamaitice, agus Staitistic mar aon le clár leathan taighde as a leanann céimeanna M.Sc agus Ph.D., i mórchuid réimsí spreagúla. Applications are now invited for Summer Internships in the Department of Mathematics & Statistics. Maynooth University Maths & Stats graduate Jack McDonnell returns to his school in Castleblaney to promote the uptake of STEM subjects in school. Mark Walsh completed his doctorate at the University of Oregon before spending time at WWU Muenster in Germany, Oregon State University and Wichita State University, Kansas, where he was an associate professor. His research is in Geometry and concerns the relationship between curvature and topology.